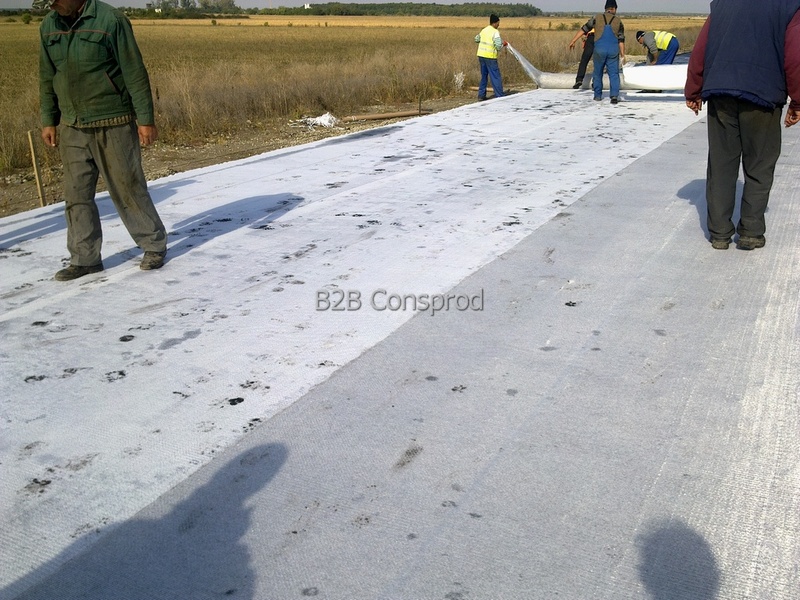 BISTEX® Geocomposite consists of a glass fiber mesh interlaced or sewn on a polyester geotextile. 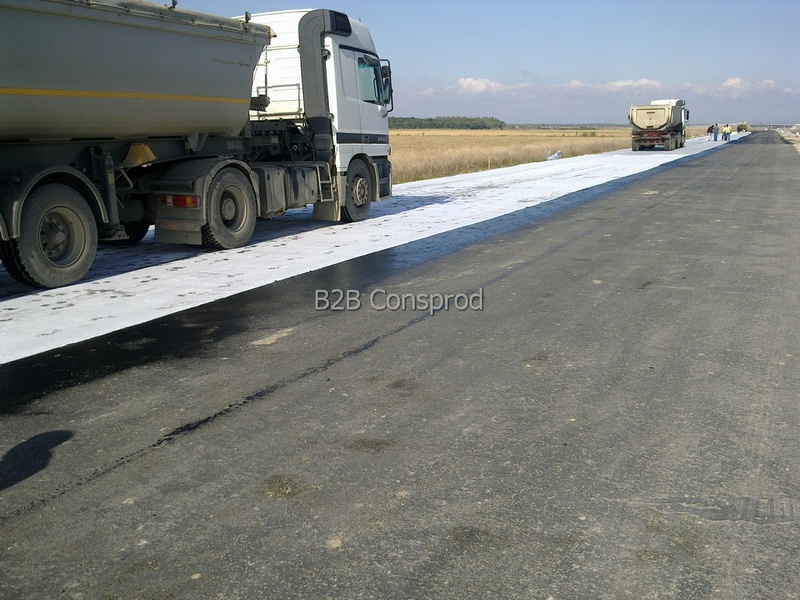 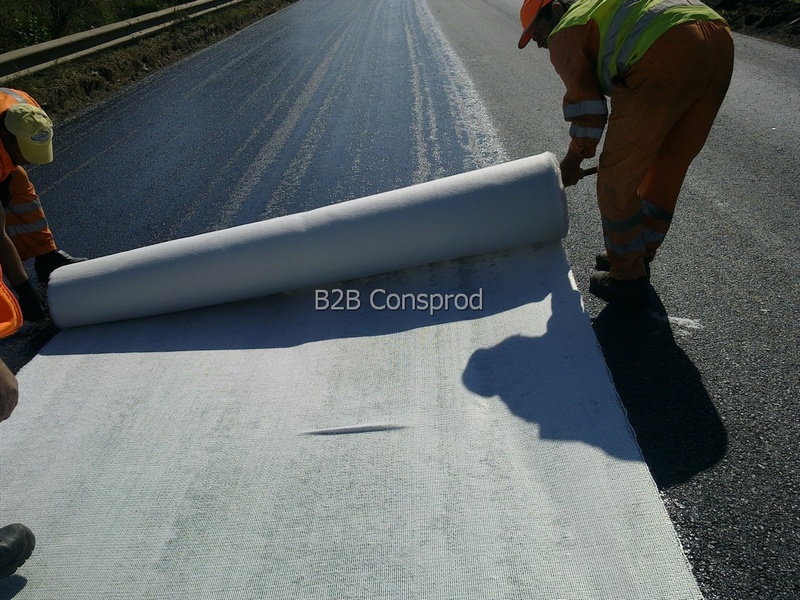 It simultaneously has the Reinforcement (R), Anti-fracture (STR) and Barrier (B) functions against water infiltration, provides extensive use in motorway construction, national and county roads, airport runways, streets, platforms, and parking. 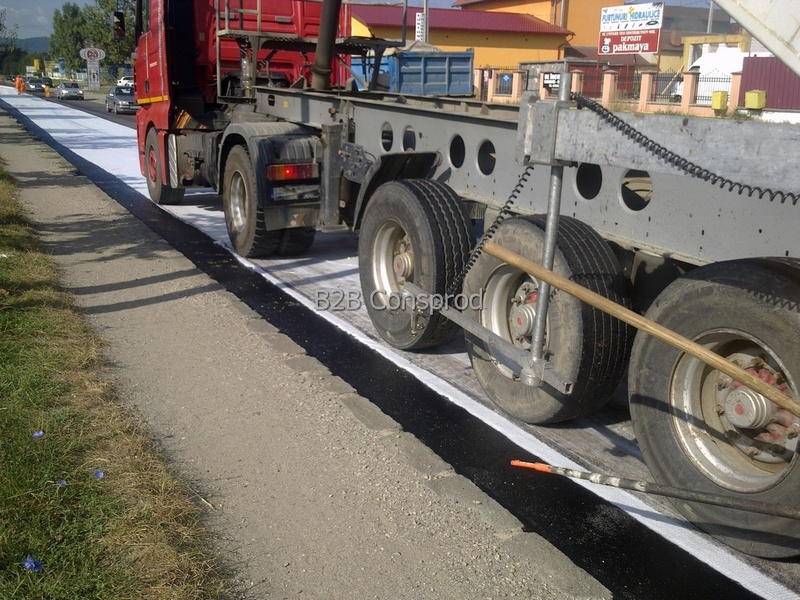 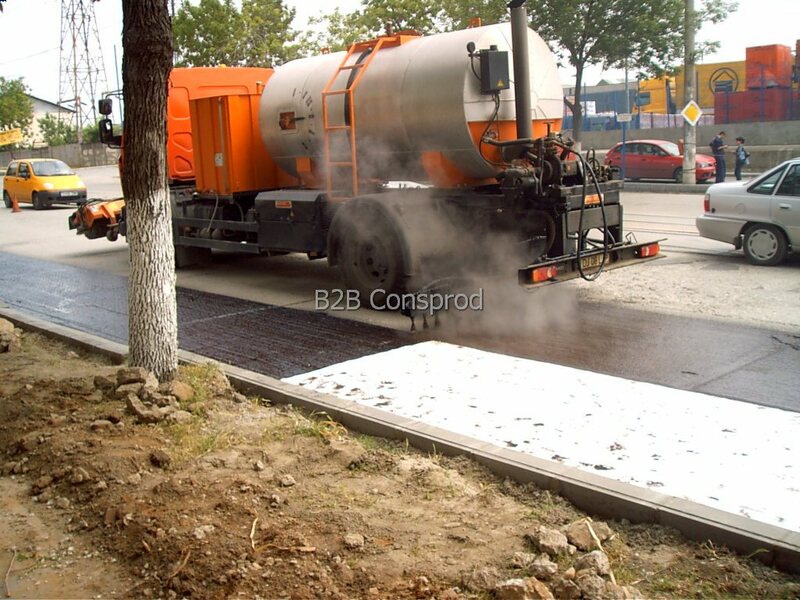 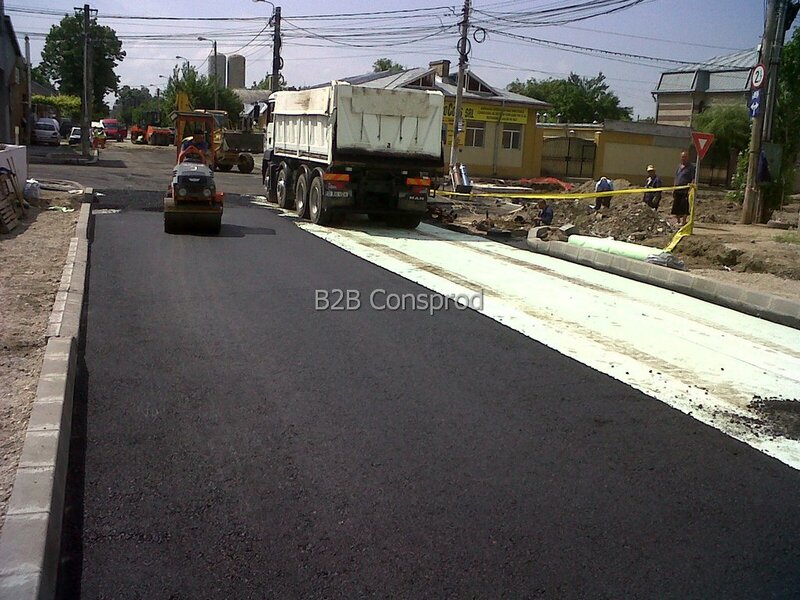 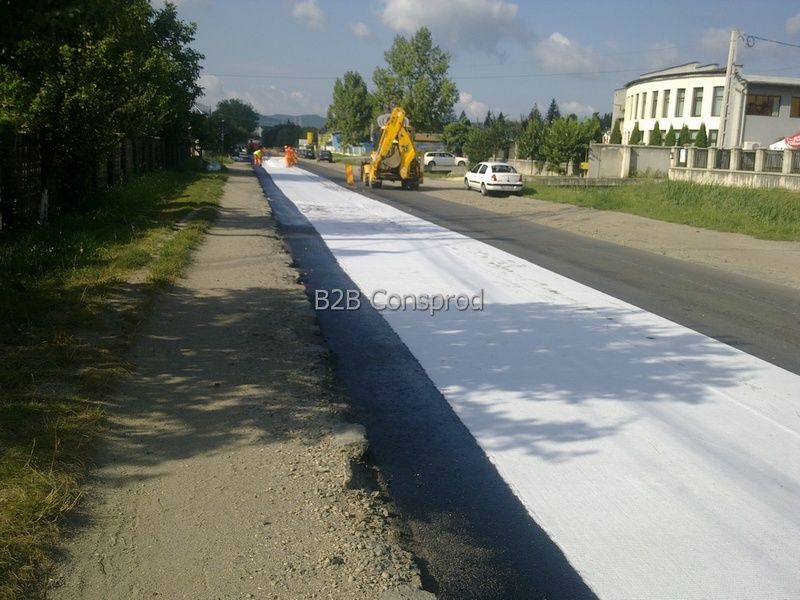 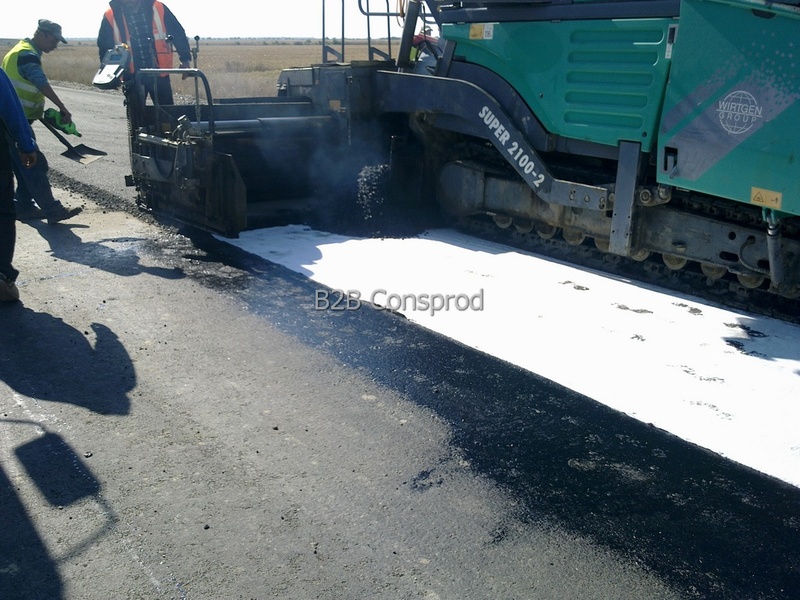 • road rehabilitation, between the wear layer and degraded coating. 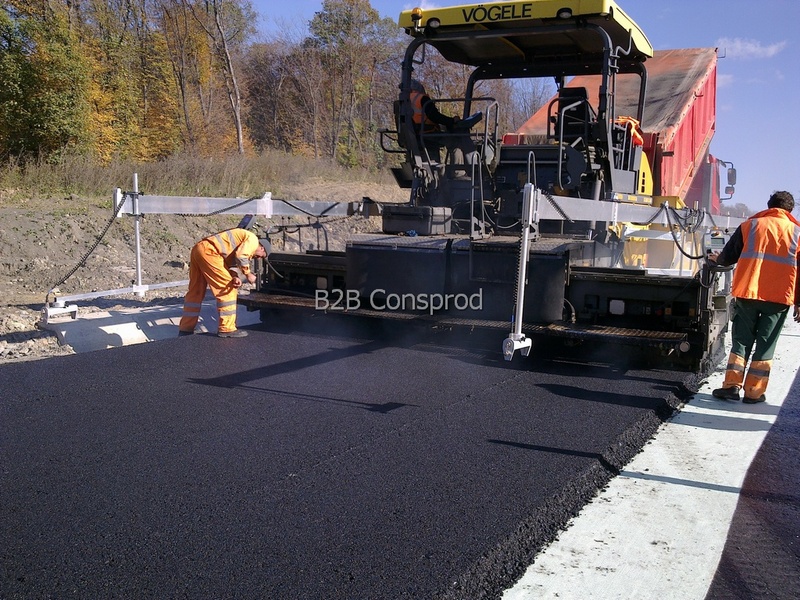 • provides protection for crack transmission in the upper layers, greatly increasing the life of road structures.